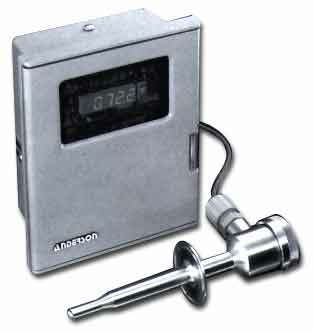 The AV-9900 is specifically designed for use in continuous pasteurization applications. 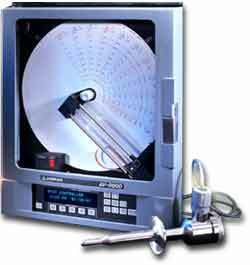 It combines failsafe protection for the pasteurization process with a broad range of configuration options. 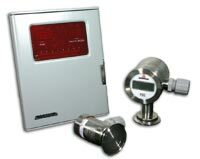 Hot and cold product, as well as hot water and flow control/recording are possible within a single unit.